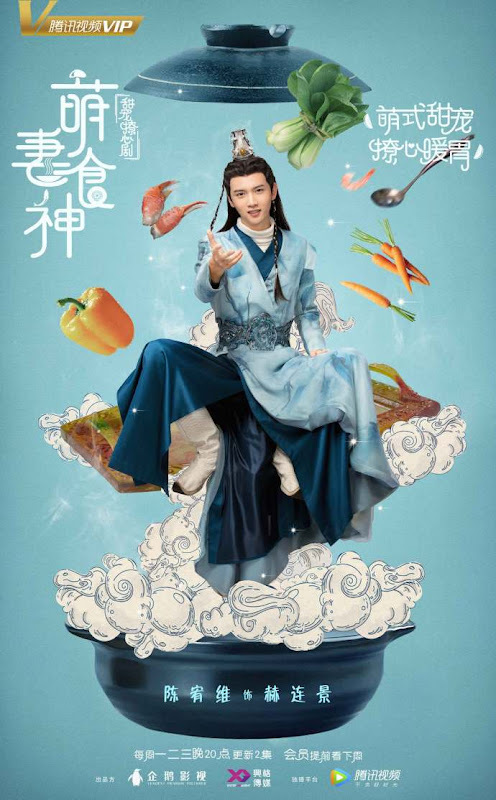 A time-travel romance revolving around a heroine who loves to cook. 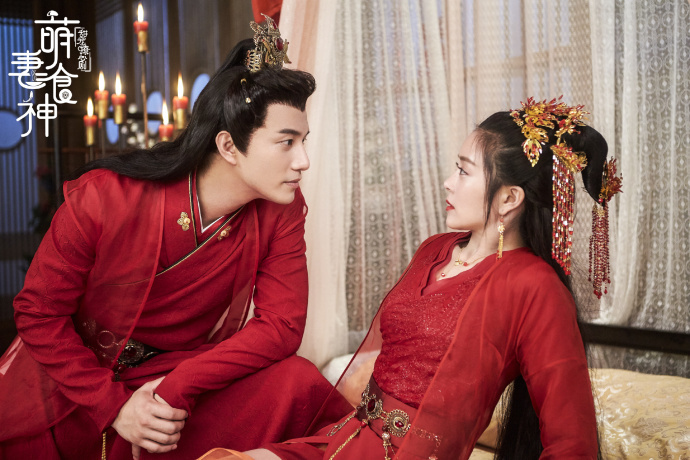 Ye Jia Yao (Zhong Dan Ni) was kidnapped by bandits of Hei Feng Zhai and enters into a marriage with Xia Chun Yu (Thassapak Hsu) who is the third master of the place. 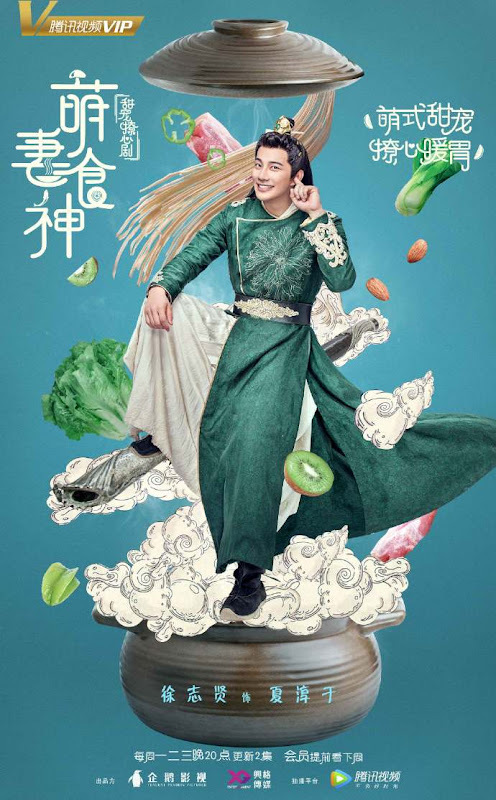 Xia Chun Yu's real identity is a spy sent by the imperial government. 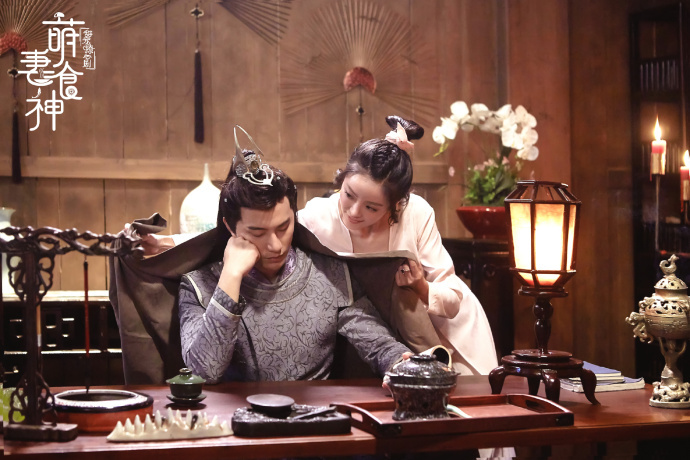 After the defences of Hei Feng Zhai are broken, the married couple get separated. 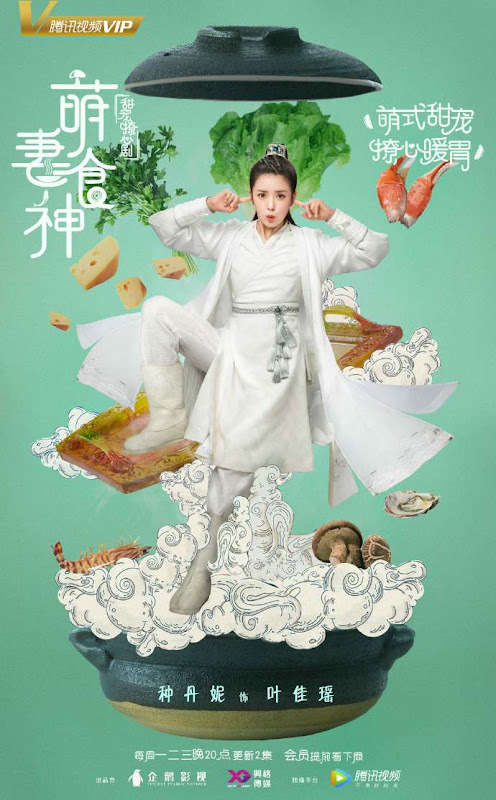 Ye Jia Yao disguises herself as a boy and arrives at Jinling where she builds a food empire through her skill in cooking. 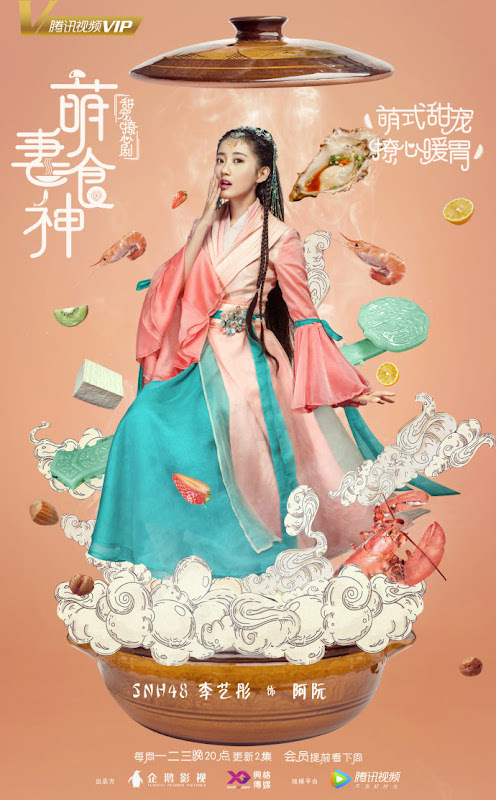 While apart, the couple discover that they already have feelings for each other and they meet again in Jinling. 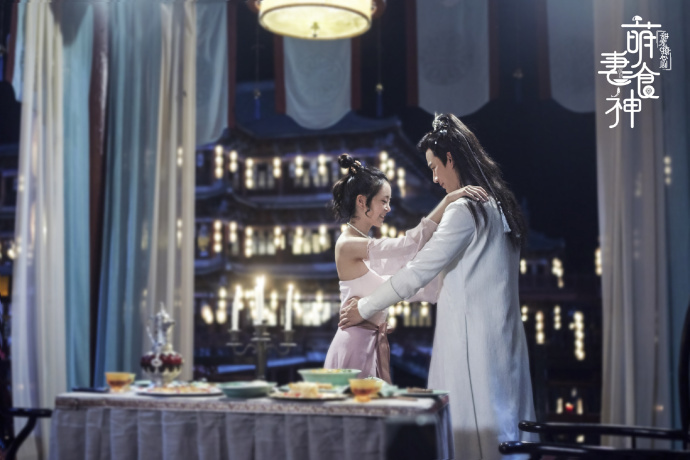 Having gone through many obstacles, Xia Chun Yu and Ye Jia Yao finally end up together. 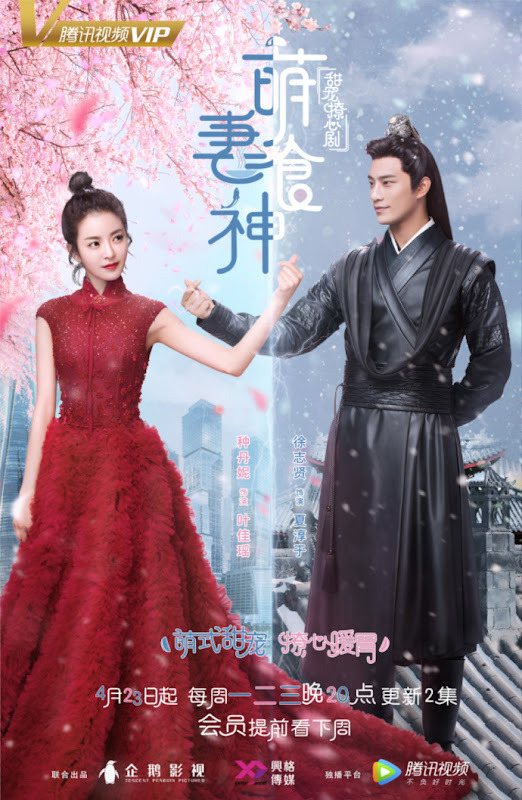 After their wedding, the marquis manor becomes embroiled in the Crown Prince and Yue Wang's fight for the throne. 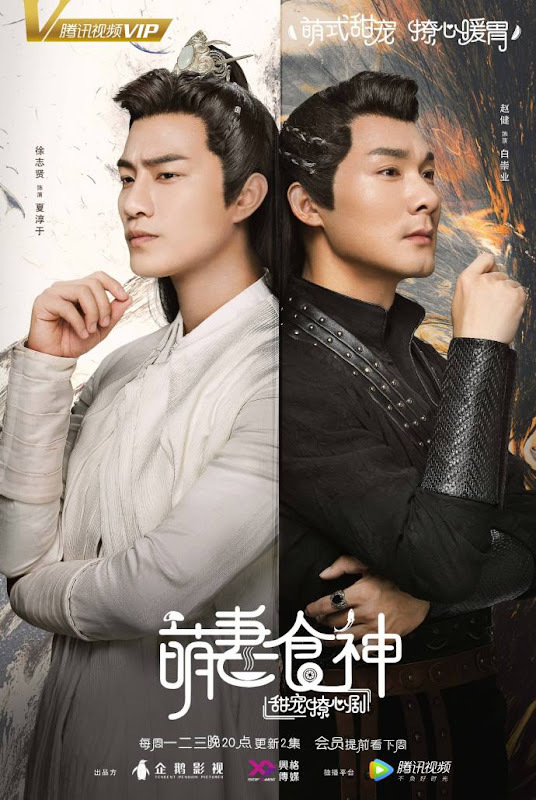 Xia Chun Yu and Ye Jia Yao use all the resources at their disposal and succeed in helping the Crown Prince become King. Filming began on July 9, 2017. 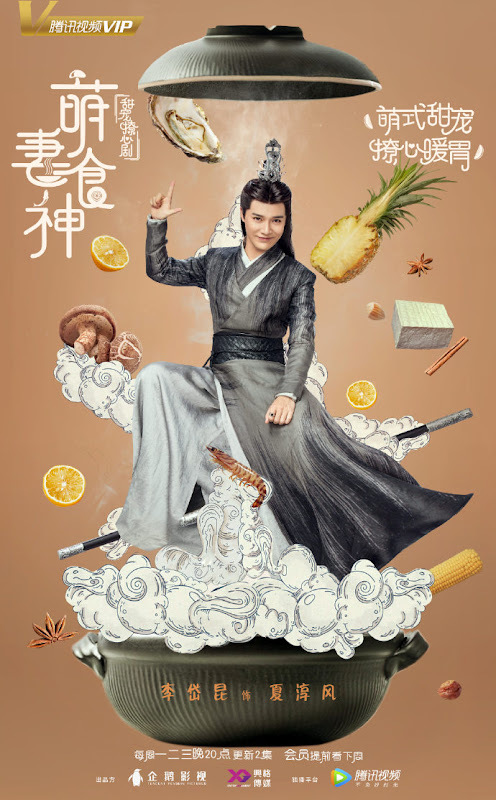 The English translation of the Chinese title is, "Cute Wife God of Cookery." It has hit 100 million views within 3 hours of its release, 200 million in two days, 300 million in 3 days and the number keeps getting higher. 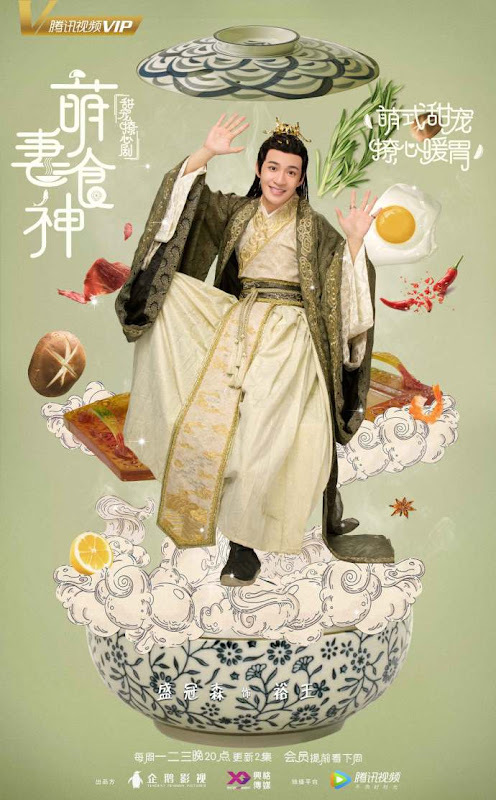 It is Bie Thassapak Hsu's first Chinese costume drama. 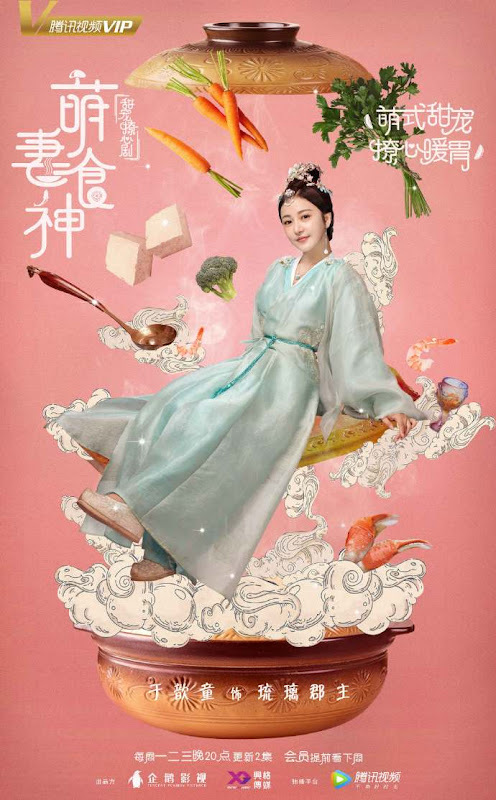 Let us know why you like Cinderella Chef in the comments section. Please also share these fun facts using the social media buttons below. 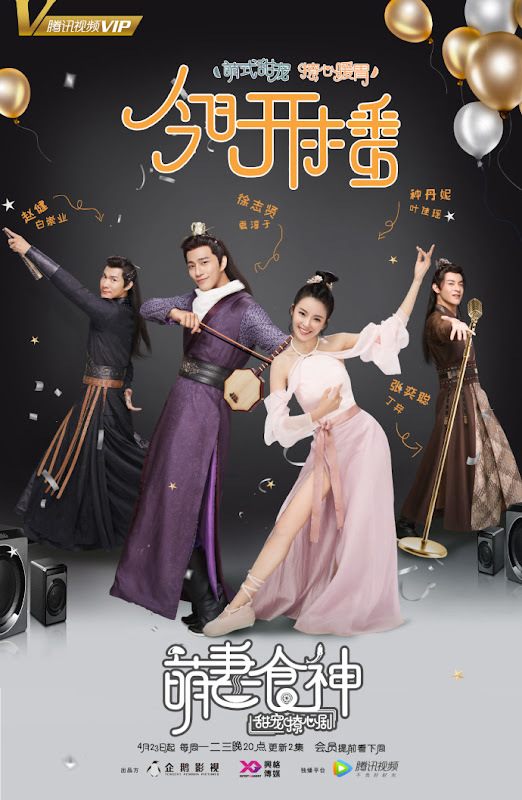 This show is coming to Viki!